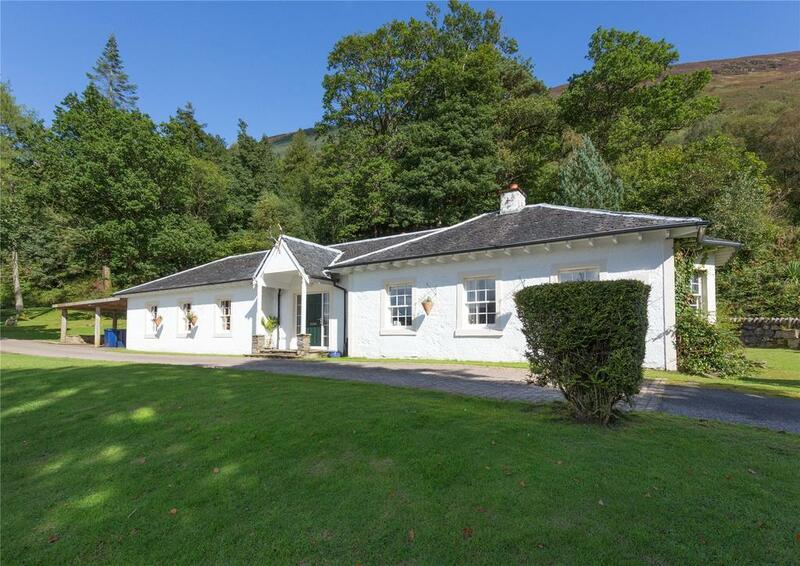 The Glenstriven Estate is a wonderful example of a Scottish country house and land, with over 1,000 acres, direct access to the loch and even its own pub. Katie Honey explains. In such a peaceful setting, it’s hard to imagine a phalanx of Lancaster bombers roaring over these waters. But that’s what happened 75 years ago when Loch Striven was used as a testing ground for bouncing bombs developed by Barnes Wallis – the mastermind behind the legendary Dambusters raids of May 1943. The loch was one of several spots used to test prototype bombs, with around 200 thought to have been dropped here in total – some of which were recovered last year. 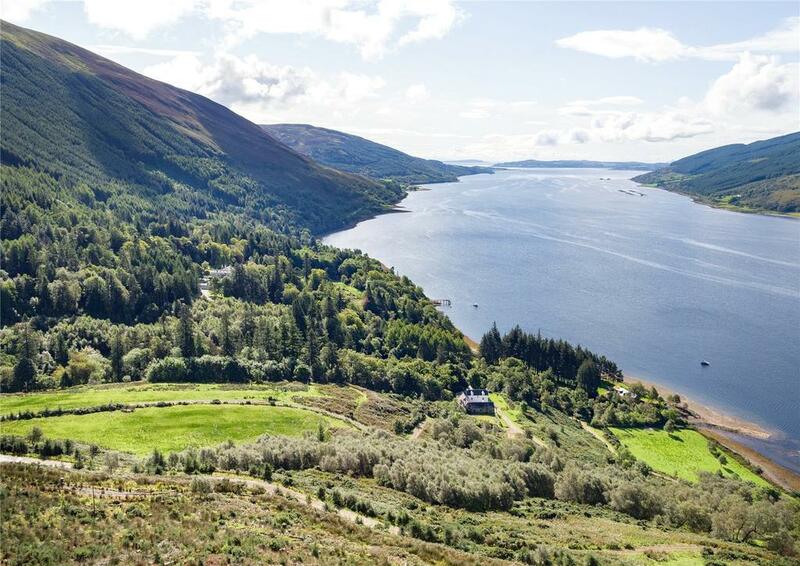 Today, the residents of the Glenstriven Estate – which is now for sale via Strutt & Parker – don’t look out over the RAF’s finest, but instead enjoy stunning views of Loch Striven and the Mountains of Arran. 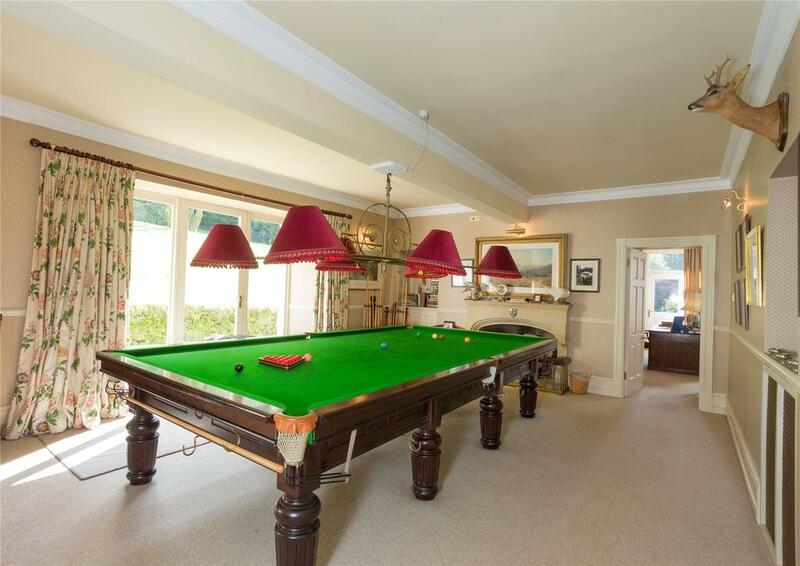 Glenstriven is a superb example of a stunning country estate, taking in 1,041 acres of the western side of the Cowal Peninsula in Argyll & Bute. The estate consists of Glenstriven House, numerous outbuildings, several further dwellings and a renowned pheasant and partridge shoot. 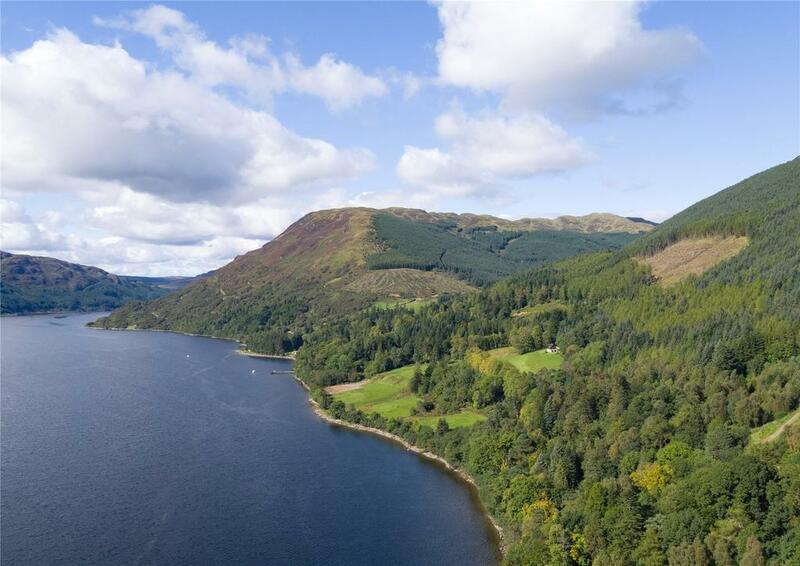 The main country house is approached through an attractive cobbled drive, lined with an avenue of lime trees and specimen conifers, and surrounded by several acres of well-kept lawns and parkland providing stunning views over Loch Striven. 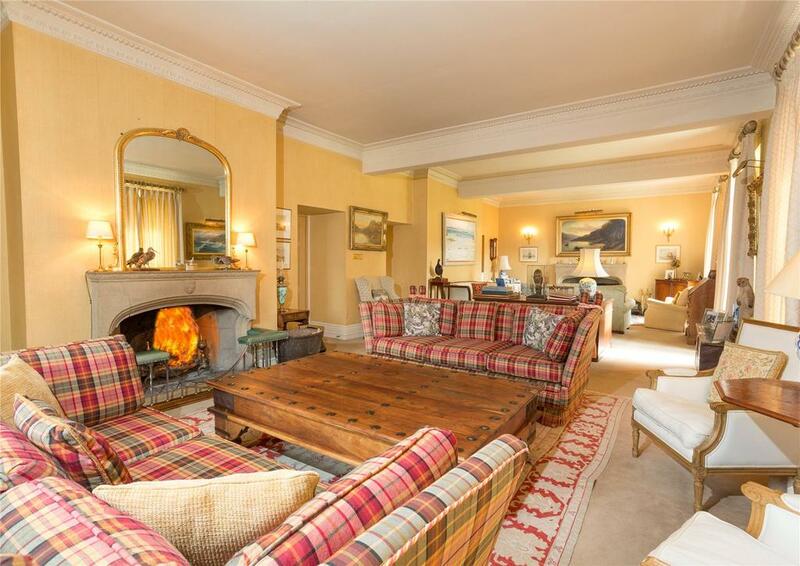 Internally, Glenstriven House has beautifully modernised by the current owners, who have lived here since 1980, retaining all manner of character features. The highlight is the sweeping central staircase with decorative cast-iron spindles and wooden balustrades, but there are lovely touches throughout including ornate cornices and panelled doors. There are four spacious and well-proportioned reception rooms, plus ten bedrooms all with delightful views of the Scottish countryside.  There is also extensive utility and storage space, including a purpose-built wine cellar with capacity for around 500 wine bottles. 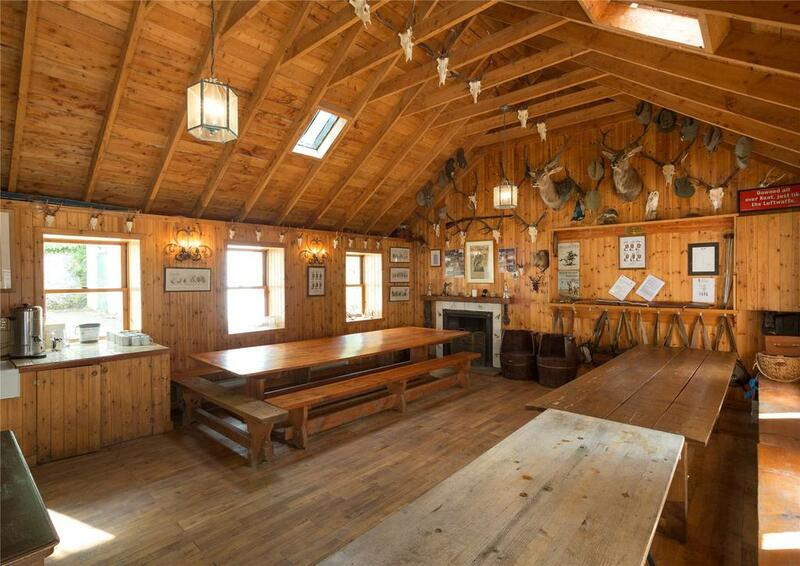 Alongside the main house there are several outbuildings including a laundry room, an estate office, shoot room and plentiful storage. Away from Glenstriven House itself are several other buildings included in the sale. 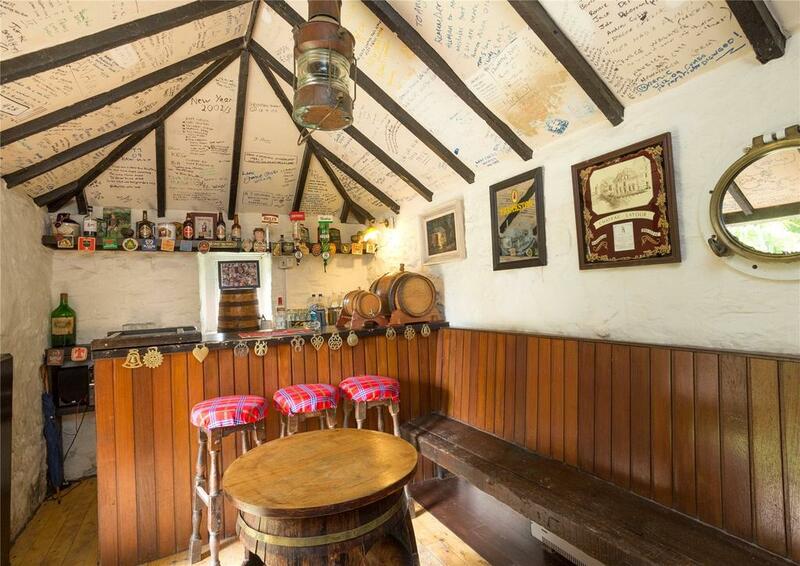 There’s a pub, the Glenstriven Arms, which is a converted generator building that exudes charm and character. There are also several more beautiful dwellings within the estate: a traditional lodge cottage, a converted farmhouse, galleried lodge house, a loch-side cottage and the brilliantly named ‘Old Smokehouse’, once used for smoking fish, now a beautiful holiday let. As charming as the buildings are it’s the outdoor lifestyle which will draw buyers here. 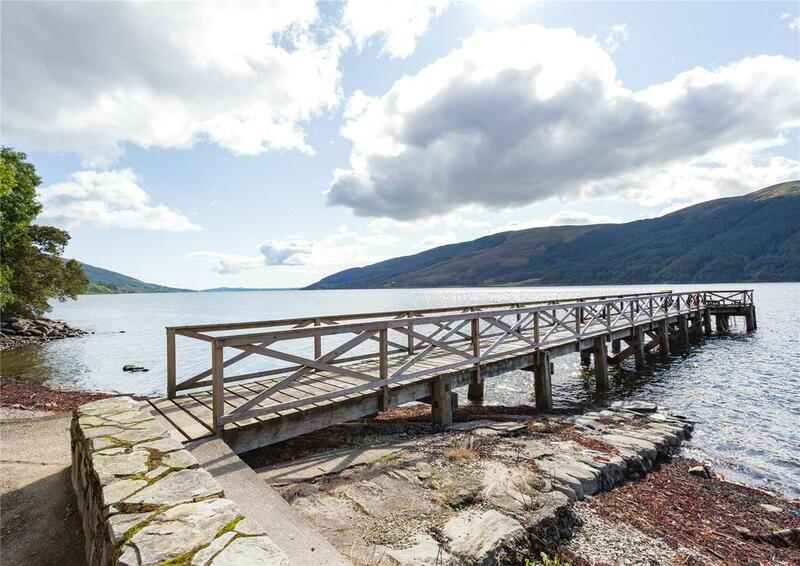 If it’s life on the water that brings you to this part of the world, there’s a 30-metre long private pier constructed from North American greenheart timbers ensures easy access to Loch Striven and the Firth of Clyde beyond for yachting, boating, water sports and fishing. For those who prefer to stay on dry land there’s a network of tracks and paths providing excellent opportunities for walking, riding and hiking. The establishment of an exceptional pheasant and partridge shoot has gained the reputation as one of the best shoots in Scotland, which was highly commended in the Purdey Awards in 2001 for Wild Game Conservation in recognition of the quality of habitat, conservation and game management employed on the estate. 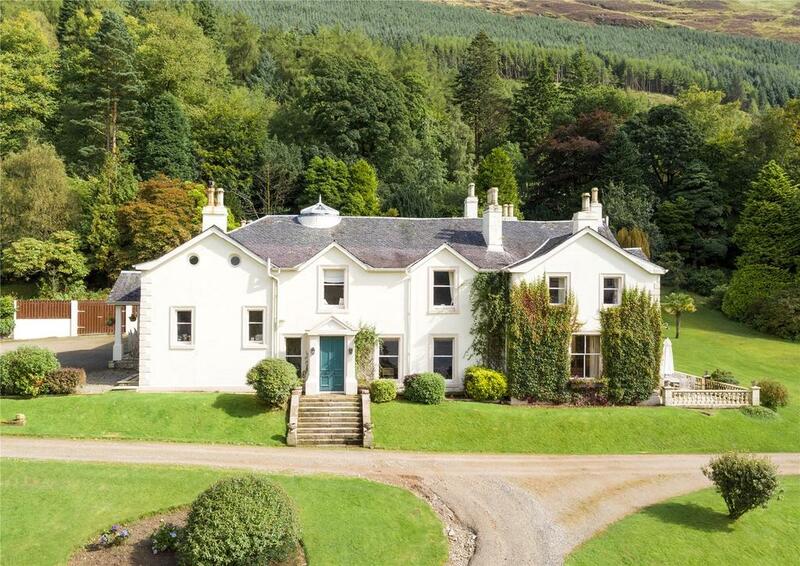 Glenstriven Estate is on the market with Strutt & Parker, listed at ‘offers over £2.785 million’ – see more details and pictures.